Is There LASIK After Age 50? Woolfson Eye Institute takes pride in its ability to provide “Your Best Vision at any Age.” Does that include LASIK for those of us over age 50? Sometimes. Patients in their 50s who wear contacts or glasses usually have to have separate prescriptions for far and for near; either they are wearing bifocal glasses, contacts with reading glasses over them, monovision contacts, or perhaps bifocal contacts. 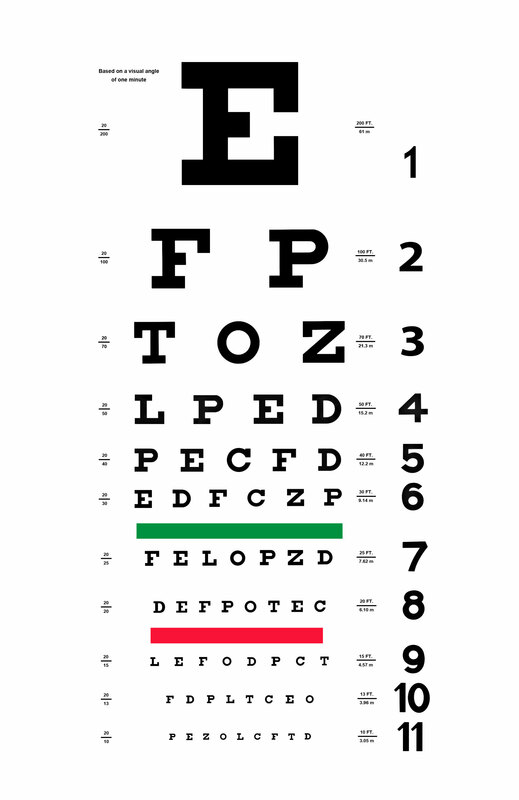 LASIK can provide either distance vision or monovision, but can’t provide bifocal correction. Candidacy for having LASIK after 50 is determined just as it is for other patients, but emphasis is placed on determining how close the patient is to requiring cataract surgery. Cataracts are a clouding of the lens inside the eye. In cataract surgery, the lens is replaced with an artificial lens. Cataract surgery patients are usually in their 60s or 70s, but sometimes cataracts can appear earlier in life. Dilation of the pupils and use of a microscope can help determine the level of cataract a patient has. Modern cataract surgery permits patients to opt for results comparable to LASIK. Patients who previously needed correction for their distance vision can opt to have their nearsightedness, farsightedness, or astigmatism neutralized as part of their cataract procedure. If you’re over 50, but have little to know signs of cataracts developing, you may be a candidate for LASIK. In fact, corneas strengthen with time, so in some ways, patients in their 50s are at less risk than patients in their teens and 20s! If you’re in your 60s or 70s, it’s far more likely that an evaluation for vision correction surgery would result in the recommendation to go the route of lens implants. So which procedure is best for my 50-year-old-eyes? You probably think of Woolfson Eye Institute as a LASIK center, and you probably think of an evaluation as being only for LASIK. In fact, a Woolfson Eye Institute refractive surgery consult is an opportunity for you to meet with a doctor who specializes in recommending the best treatment for you. We match the patient to the most appropriate procedure. Come see us for a free and thorough evaluation, and we’ll determine which refractive procedure is right for you.